If you are a transport or haulage operation with a fleet of trucks, trailers and drivers then any combination of our products will provide solutions for your business. 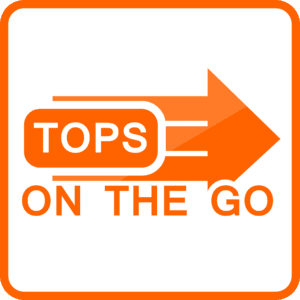 From transport and resource optimisation planning with TOPS together with Fleet Management through to mobile GPS, order and ePOD solutions with TOPS ePOD and TOPS…on the go. If you are a transport planning office working with either dedicated or spot hire subcontractors, then you will be looking for a sophisticated transport order processing system combining value-add services for your customers with resource cost management and profit optimisation. Efficient process-flow administrative tools for rating and invoicing will be key using TOPS, TOPS.WEB and TOPS ePOD. 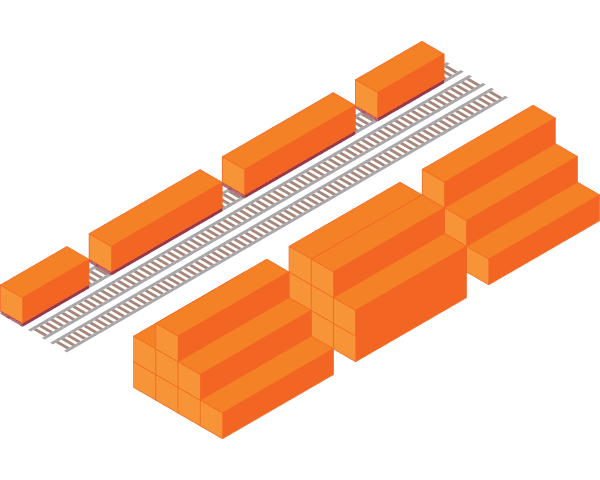 If you are a rail freight operator, or someone running those services then capacity planning and optimisation of contracted services will be important to you. Fill the services you have committed to with the most appropriate freight – sharing costs across it and optimising and reporting on shipment or cargo-level profits and margins. Equally applicable if you happen to run barges or short-sea feeders or freight ferries. TOPS, TOPS.WEB and CYMAN for terminal operations will be of interest to you. 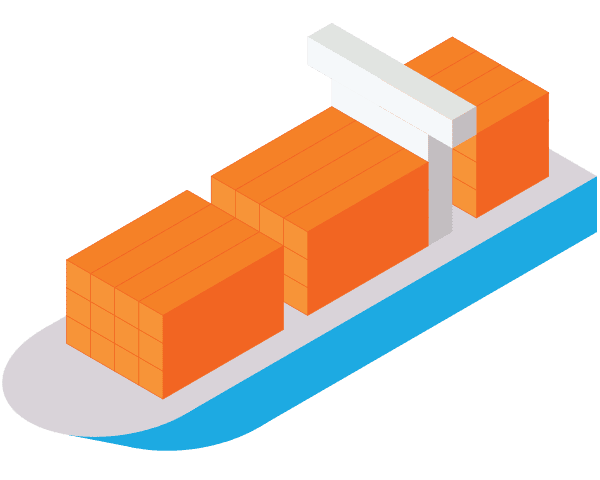 If you are an inland transport planning office for a Shipping Line working with either dedicated or spot hire subcontractors, then you will be looking for a system that integrates seamlessly with your existing TMS or booking system with the minimum of fuss. You will also be looking for a system that streamlines your relationship and contacts with subcontractors (vendors) with both orders, rates and invoices. Stay up-to-date and efficient with industry and localised requirements without long development timeframes and be confident knowing that TOPS is already used extensively amongst your peers. TOPS is used by others for entering containerised sea-freight bookings and comes complete with tools for inland reload optimisation and an optional equipment control module for managing stock-levels, storage and positioning costs. 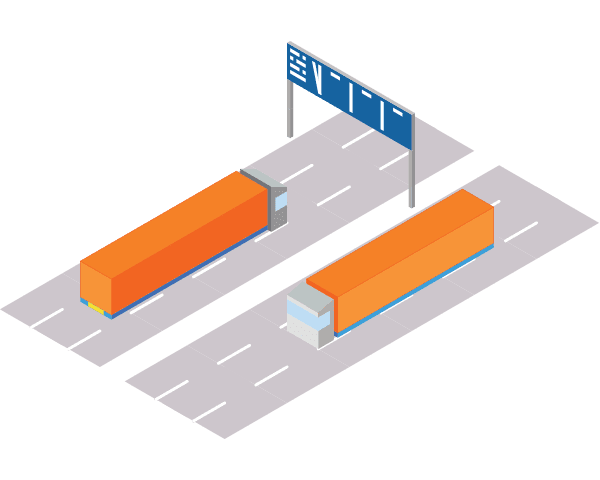 If you a freight forwarder working with either full containers or trailers (FCL/FTL) or else consolidating loads (LCL/LTL) for road transport then you will be looking for a smart transport planning system that integrates seamlessly with your existing TMS or booking system with the minimum of fuss. You will also be looking for a system that can send statuses and key events back to a customer or customer services tracking portal without significant user-intervention. 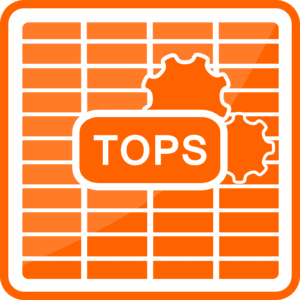 Stay up-to-date and efficient with industry and localised requirements without long development timeframes and be confident knowing that TOPS is used extensively amongst your peers and industry sector leaders. 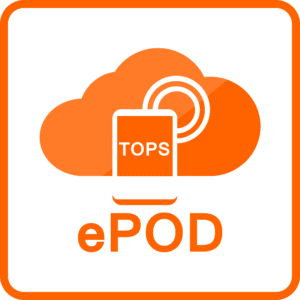 The combination of TOPS, TOPS.WEB and TOPS ePOD will provide you with a fantastic toolbox to grow your business and impress your global-wide customers and internal customer services. 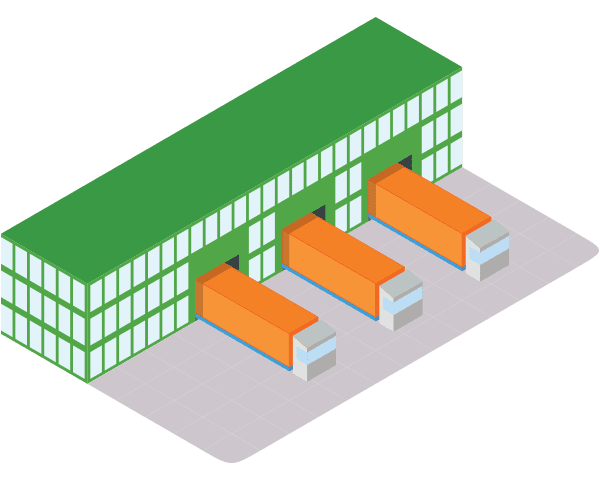 Managing inland container moves is increasingly important to the retailer or manufacturer where storage costs, meeting demands with ‘just in time’ stock and an agile planning system play an essential role. 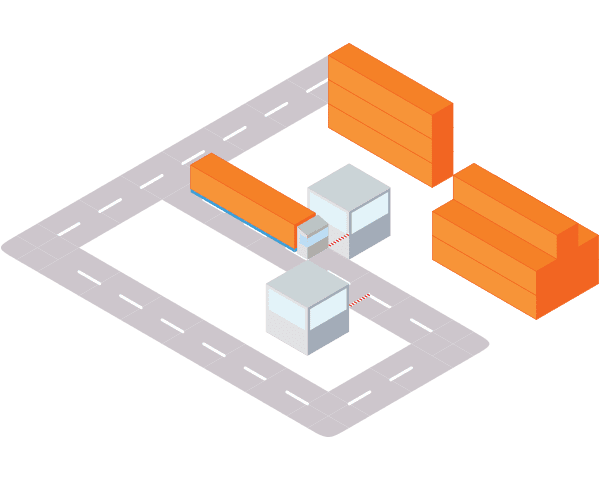 You will be looking for a transport planning system such as TOPS which will give you the full visibility of cargo and product details at multiple levels and allow you to prioritise and juggle deliveries and collections based on dynamic and changing demand. 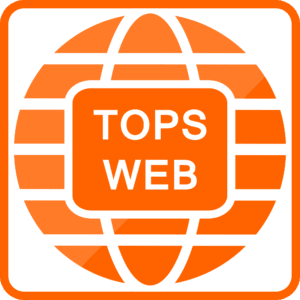 The TOPS.WEB portal will provide essential visibility of freight movements to inland distribution centres or depots and allow a seamless integration with your suppliers providing POD information in real-time together with other key event alerts and triggers. 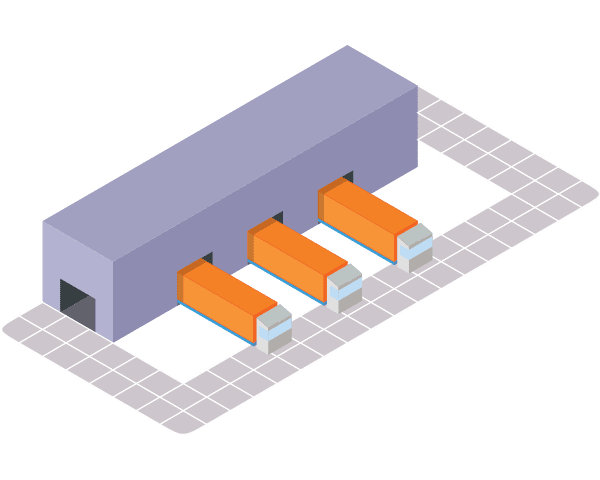 Whether you have a large intermodal terminal (rail, barge, sea or road), or simply run a small container yard, then most of your activity starts with in-gating containers. Equally you may be doing the same thing with empty or full trailer loads. 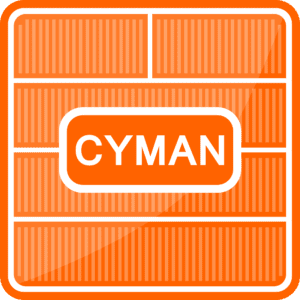 You will most likely be interested in our CYMAN solution which manages all aspects of a modern-day container yard or terminal with in and out-gate movements, pre-advices and/or rail arrivals or departures, stock and storage functionality with extensive rating and invoicing features together with maintenance and repair (M&R) estimates, costs and EDI messaging.